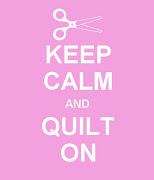 Those poor, clueless non-quilters who just want to make some 2-3 yard curtains with it........hee-hee-hee. One more pic with my helper holding it up! That looks great. I love the low volume quilts. So soft and sweet and lovely. You said you had enough fabrics for more of these? I think 20 patch blocks of the low volume fabrics alternated with some other blocks (stars perhaps) would be lovely too. 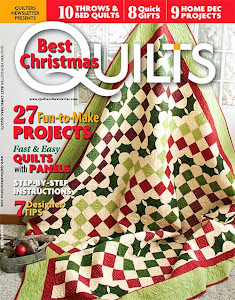 So many quilts, so little time, right?